Lawyers for two disgraced former executives at the IWK Health Centre will spend the next few months reviewing disclosure documents. 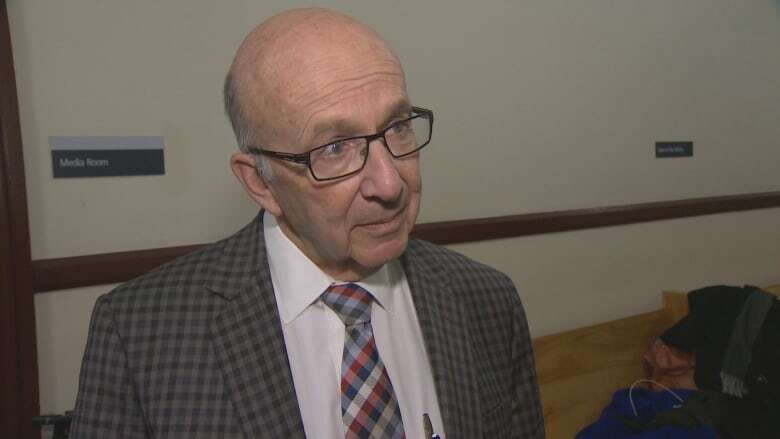 Lawyers for two disgraced former executives at the IWK Health Centre will spend the next few months reviewing documents. 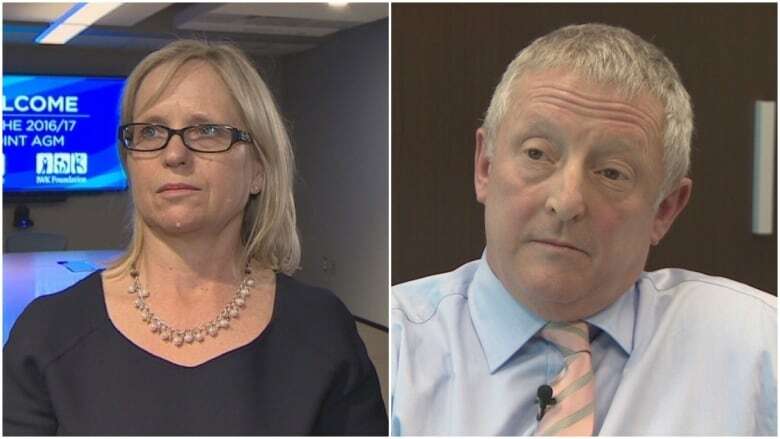 Representatives for Tracy Kitch and Stephen D'Arcy were both in provincial court in Halifax on Thursday and both required more time to review thousands of pages of disclosure before entering election and plea. Kitch, the hospital's former chief executive officer, is charged with fraud over $5,000 and breach of trust, while D'Arcy, the former chief financial officer, faces charges of breach of trust, unauthorized use of a computer and mischief to data. The allegations relate to an expense scandal that ultimately claimed their jobs. A CBC News investigation showed Kitch billed thousands of dollars of personal expenses to the hospital and D'Arcy helped cover it up. 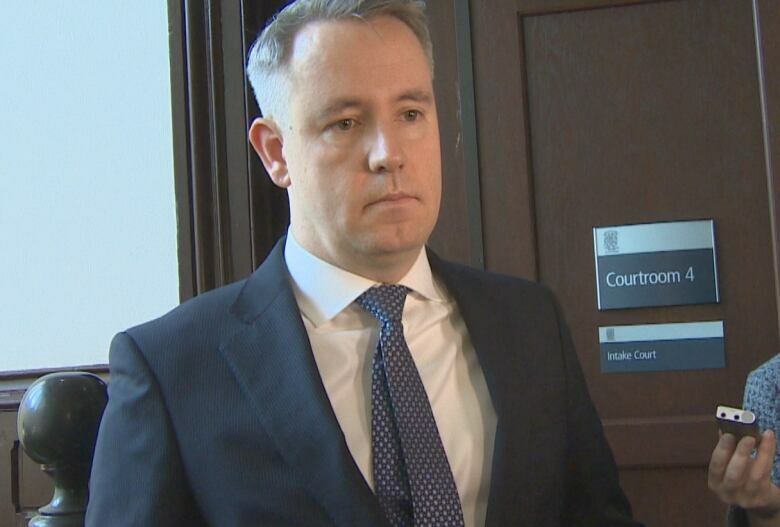 Crown prosecutor Peter Dostal said the matters are particularly serious considering the allegations relate to people in positions of trust. But he said that's the case any time there's a charge of fraud over $5,000 and an allegation that the public trust has been breached. "We intended to, in a sense, treat this no differently from any other serious offence with this sort of gravity and this sort of level of culpability alleged," he told reporters outside the courtroom. D'Arcy is represented by Toronto lawyer Christi Hunter. Proceedings in that matter resume Feb. 27. 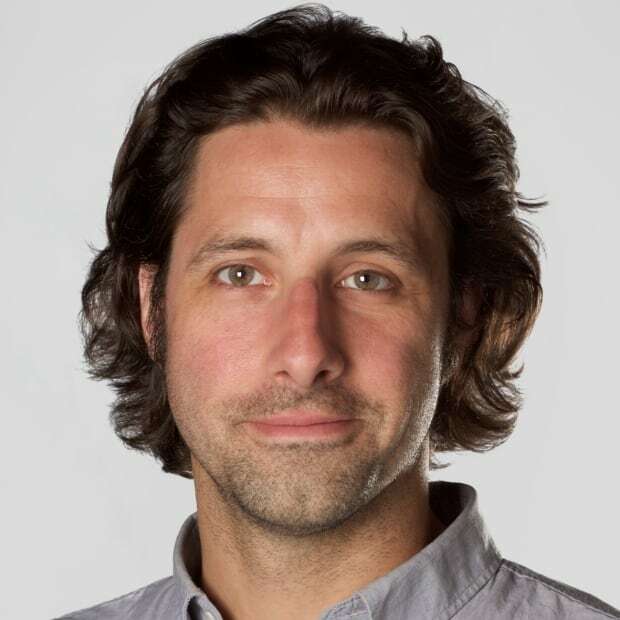 Kitch is represented by Halifax lawyer Joel Pink. Her matter will be back in court April 15. Neither of the accused were in court Thursday. Pink originally requested an extension until June for election and plea so he could review 4,500 pages of disclosure and have his own forensic auditor examine the documents, but Dostal expressed concern about that long of a wait. Judge Ann Marie Simmons sided with the Crown. "The system is well recognized as being overburdened and one that does need prompt and expedited matters to move forward as soon as possible," Dostal told reporters. Pink told reporters that the paper trail in most fraud cases is usually "really voluminous." "And it doesn't matter whether it's a simple one or a complicated one," he said. "This is a complicated one, so it just means that much more that we have to go through." Pink described Kitch as being "very anxious but she's ready for the fight."